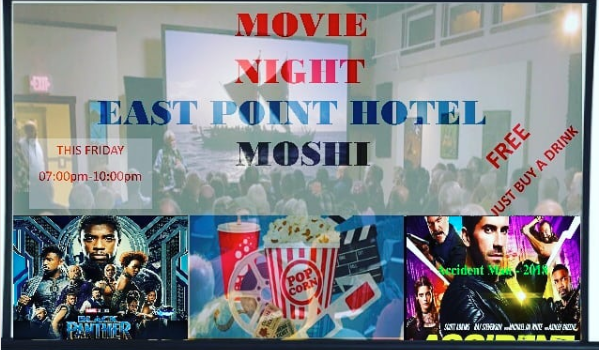 Movie Night every Friday at East Point Hotel. Drinks and Bites are available. Situated in Moshi, 200 metres from Mosque Moshi, East Point Hotel provides rooms with air conditioning.